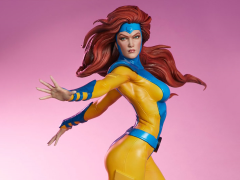 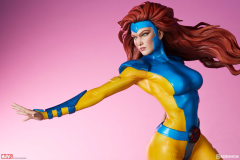 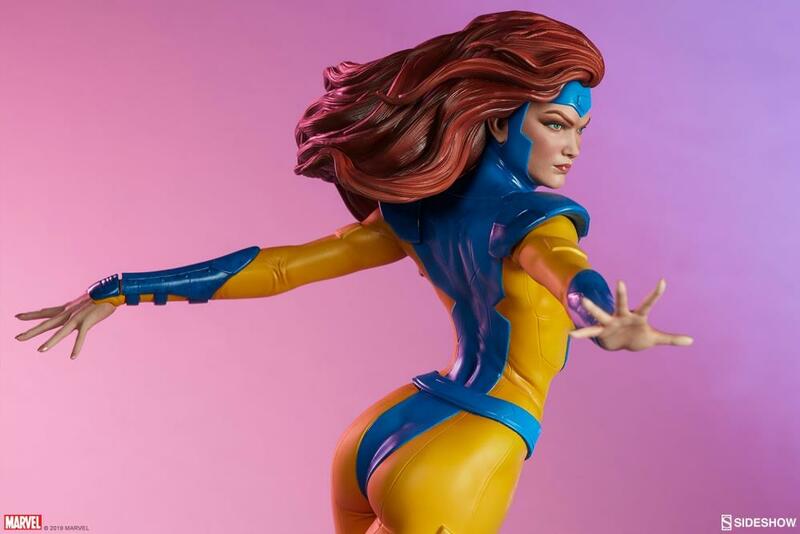 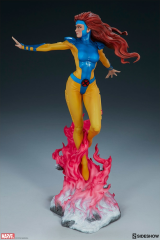 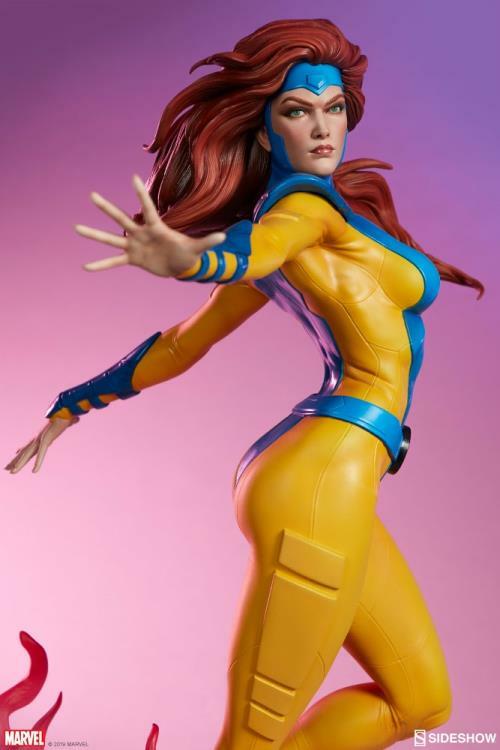 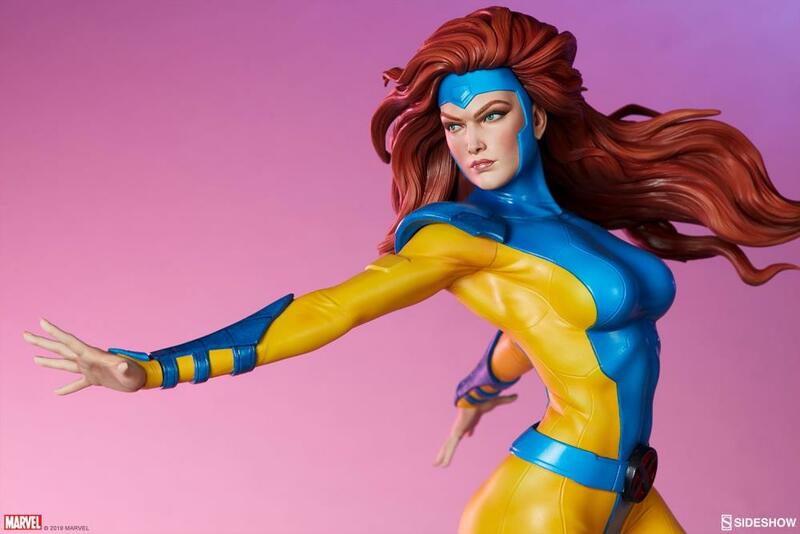 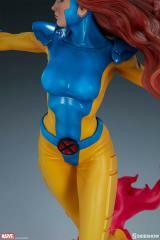 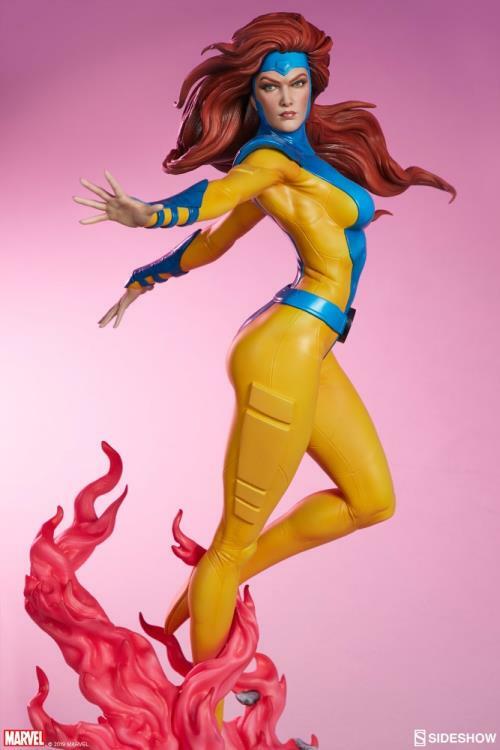 This Jean Grey Premium Format Figure is part of the X-Men Collection of statues and measures 21 inches tall. 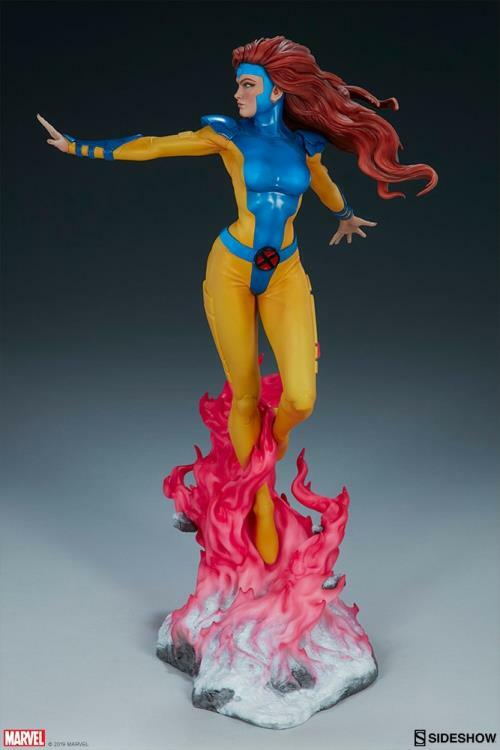 The mentally-gifted mutant is captured in a powerful pose as she hovers over a snowy landscape base. 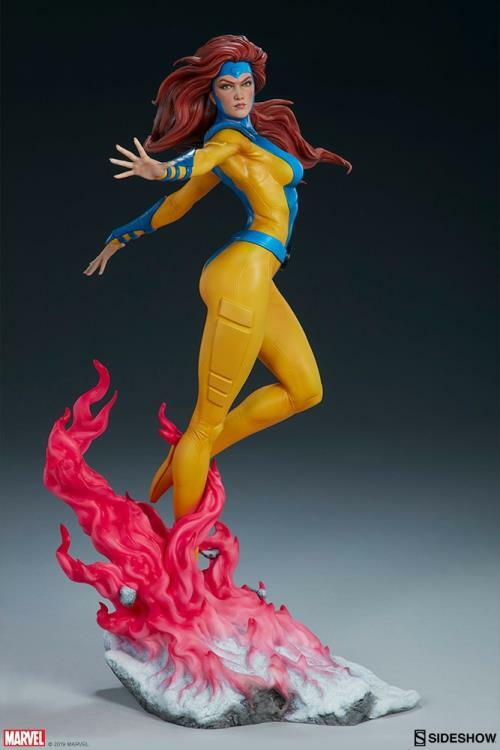 Pink tendrils of her telekinetic power rise from the ground, lifting rocks and holding the graceful heroine aloft as she aids her fellow X-Men in battle.